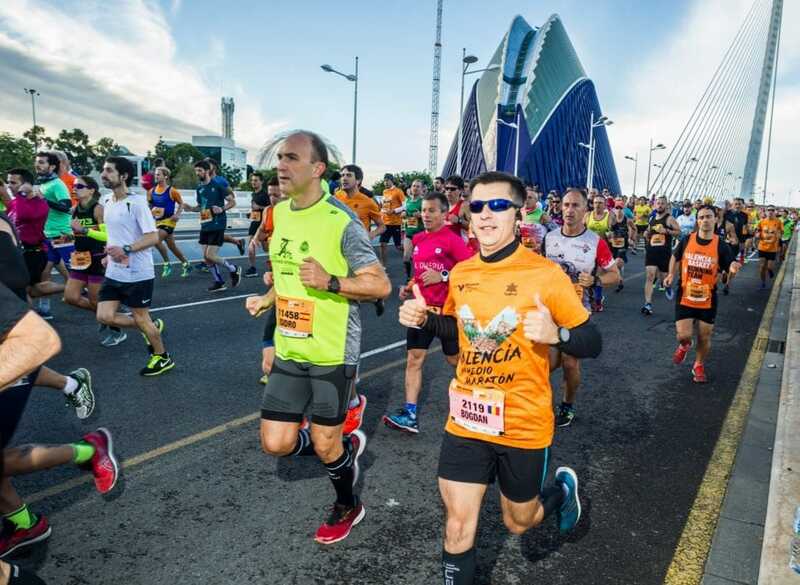 The Valencia-Trinidad Alfonso EDP Half-Marathon has opened entries for its 29th edition, which will be held on the 27th of October 2019. The early opening of entries is intended to boost the number of runners taking part. This year’s half marathon set a new record, with 15,500 bibs sold. The latest edition of the trial held in Valencia — ‘The Running City’ — saw Abraham Kiptum set a new World Record (58:18). This confirms the city’s half marathon as the world’s fastest. The Organisers wish to thank all the runners who took part and reward their loyalty by giving all those who entered in 2018 a special offer up until the 31st of December. Under the offer, they can enter for just €21, maintaining the cheapest price available in previous editions. All other runners wishing to take part in Spain’s best half marathon in 2019 can acquire their bibs for €25 up until the 30th of July. For all runners who have confirmed their entry before this date, the Organisers of the trial — SD Correcaminos (running club) — will give competitors the choice of either a short-sleeved running shirt or a ‘running vest’ style one during the entry process. By so doing, Valencia’s Half-Marathon aims to encourage runners to make their entries earlier and reward them for planning ahead. This will also help the Organisers in their planning for the trial and ensure that the number of participants remains compatible with the high standards of quality and safety for which the race is justly famed. 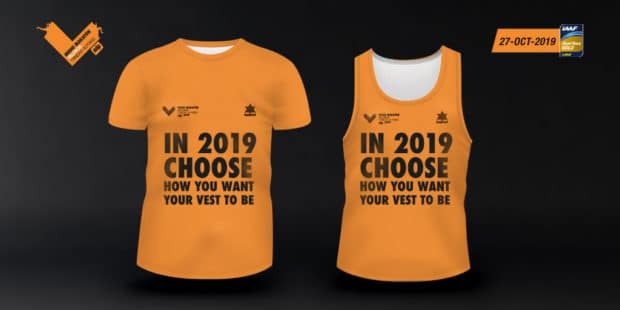 One of the new features for the 2019 trial is the choice of between two Luanvi running shirts — short-sleeved or a ‘running vest’ style garment — on picking up the runner’s bag. This option will remain open on the entry form up until the 30th of June 2019. 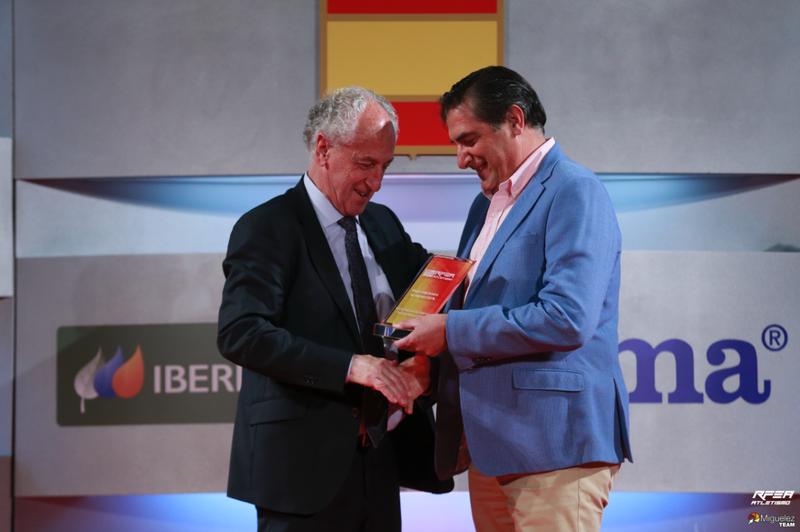 After this date, the prices for running the first half marathon to be awarded the IAAF Gold Label will rise to €37 up until the 30th of September, and to €50 from the 1st of October. Thus runners who sign up early will do so at keener prices than latecomers. 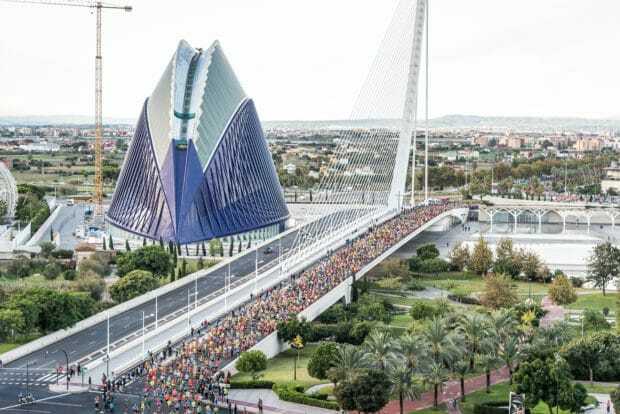 By so doing, Valencia’s Half-Marathon encourages runners to make their entries earlier and reward them for planning ahead. This will also help the Organisers in their planning for the trial and ensure that the number of participants remains compatible with the high standards of quality and safety for which the race is justly famed. After detailed analysis of the last edition of the trial has been made, a limit will be announced for the maximum number of bibs and runners for the following edition.